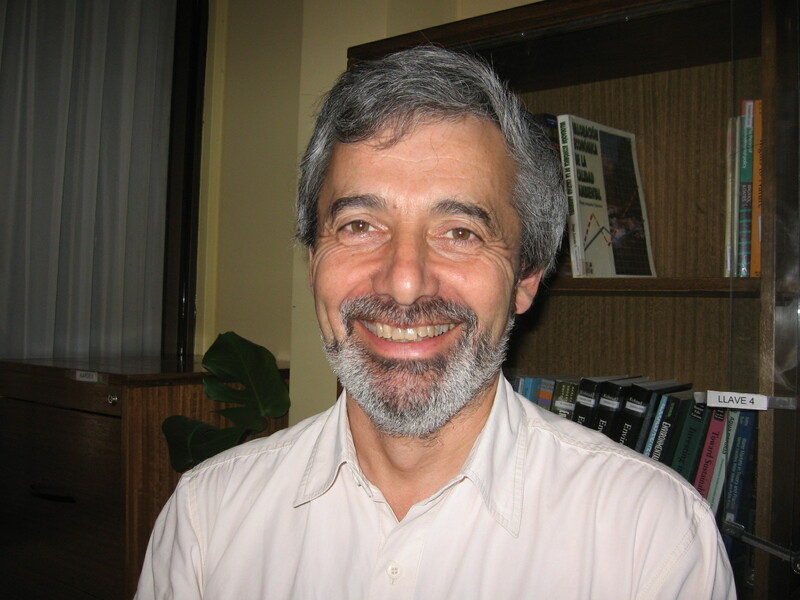 Jorge Dresdner is Professor at the Department of Economics at Universidad de Concepción. He obtained his Ph.D. in Economics from the University of Uppsala, Sweden. He participates in the Research Nucleus in Environmental and Natural Resource Economics (NENRE), and in the Interdisciplinary Center for Aquaculture Research (INCAR), Universidad de Concepción. His research is focused on empirical analysis of management systems for marine resources (aquaculture and fisheries).